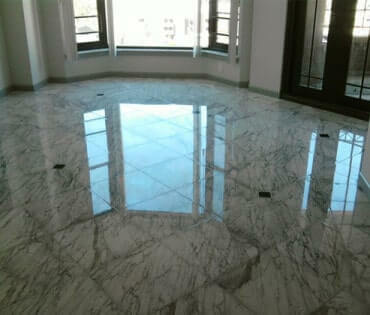 Remedy your marble floor polishing experts. 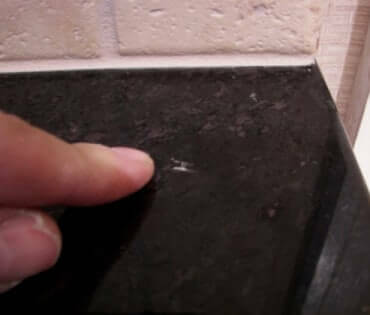 Tile & Grout Looking grungy and abused? 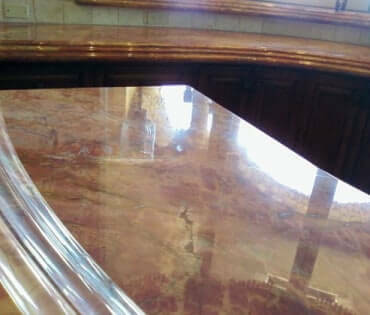 Countertops repaired, cleaned, sealed. Beautiful again! We deliver dramatic results. Every time. 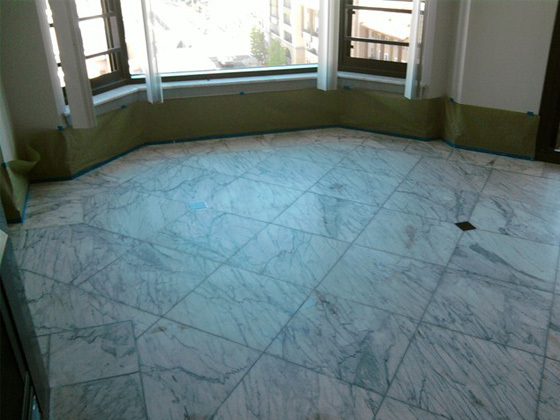 Check out these before & afters. 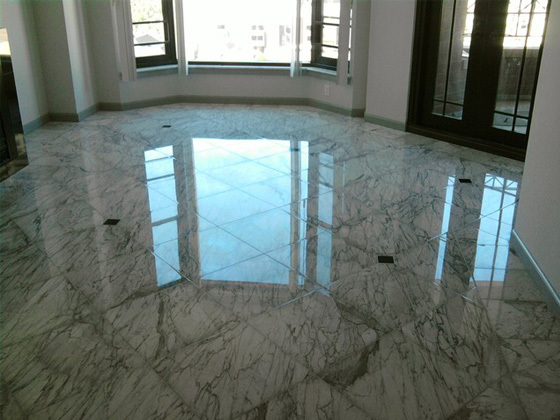 We resolve problems and bring the life and beauty back to your stone and tile floors, countertops, showers, and more. Honesty, integrity and professionalism. But most importantly, assurance that the job will be done right the first time to your utmost satisfaction. 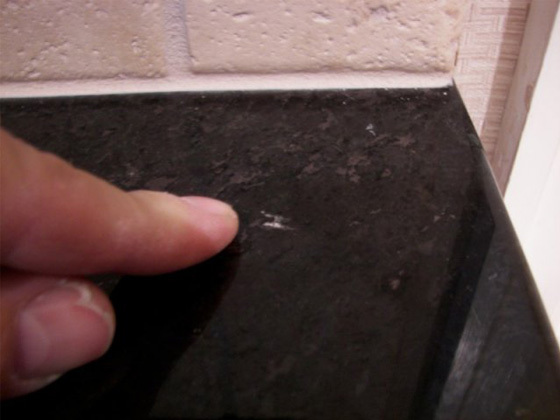 At Remedy Surface Care, we recognize your natural stone is a valuable investment. 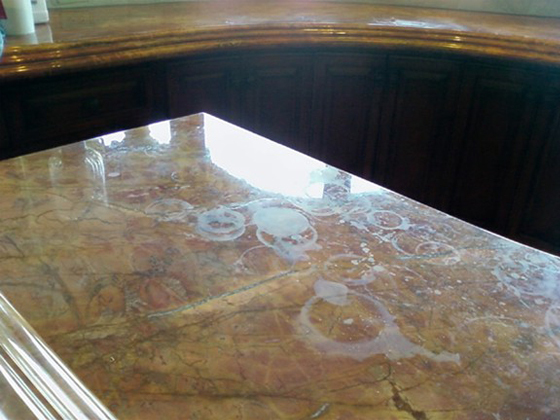 From minor repairs and maintenance to complete restoration, you can always count on us to provide expert services. We are proud to be a Certified Stone and Tile PRO Partner. What does this mean to you? In a nutshell, it means we are counted among a select number of companies accountable to a high standard in a network of seasoned industry professionals. 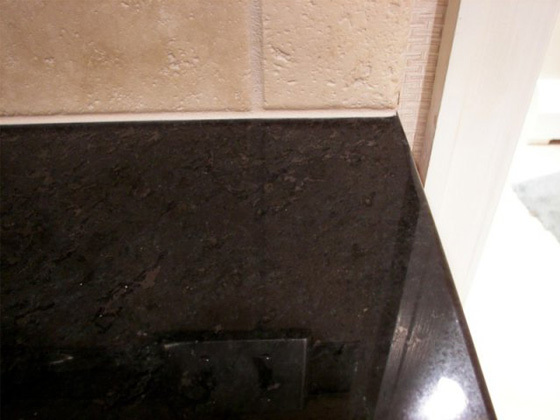 When it comes to your natural stone you never want to shop price alone. Cheap prices with less than ideal outcomes can cost you much more in the long run. At Remedy, we never underbid, just to get the job, and then cut corners. Nor do we overbid just to pad our pockets. 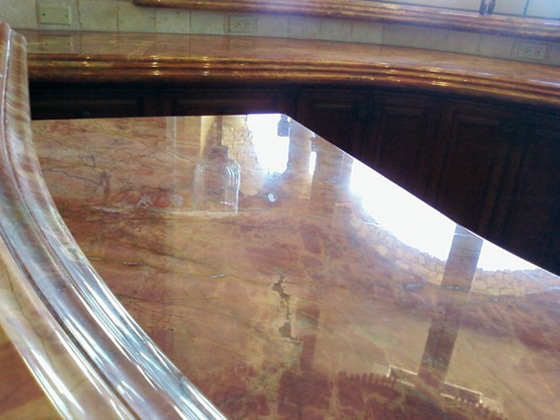 We always provide fair and honest competitive prices for the highest quality craftsmanship.